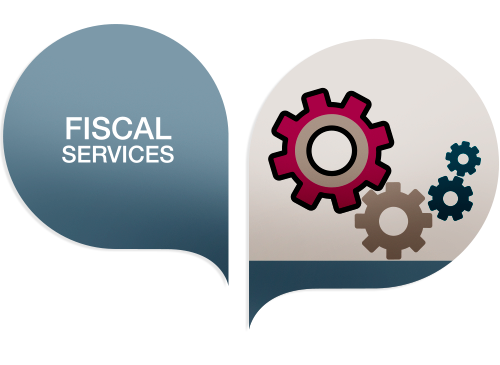 Our fiscal consulting and advisory services have as a goal a detailed scheduling of your fiscal obligations as well as the optimization of the existing incentives, giving our customer real time information about the repercussion of fiscality in his company´s finances. We are collaborators of several Autonomic Treasury Agencies (Bizkaia, Gipuzkoa, Alava, Navarra, Canary Islands…) and this gives us the ability to comply with tax obligations on behalf of our clients. The making and submission of Tax Declarations. Electronic Services. Our professionals will take care of all the electronic relations with the different administrations. Our lawyers will provide advice and protection against any tax demand from the Fiscal. Agencies.